Colorado Eagles was formed in 1968 as a dedicated camping club for retirees. We are just one of the many camping chapters affiliated with the national group, Family Campers & RV’ers (FCRV). 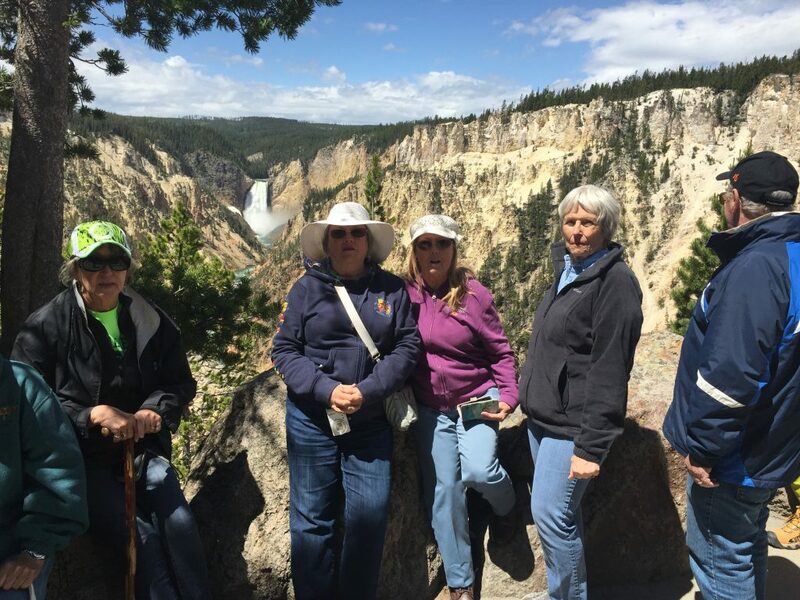 We are a “retiree” chapter with mix of younger to middle age retirees who primarily stay in Colorado throughout the year. We do require participation from our members (2 to 3 events/yr) as a way of growing fellowship and our “family”. Our members live, mostly, in the front range area, from Kiowa to Littleton, Bennett, Stirling, Brighton, Aurora, Denver, Arvada, Westminster, Boulder and Idaho Springs. Membership is limited to 25 families (camping rigs) in order to make it easier for planning trips and events together. We encourage and accept all types of campers, tents & motorhomes. 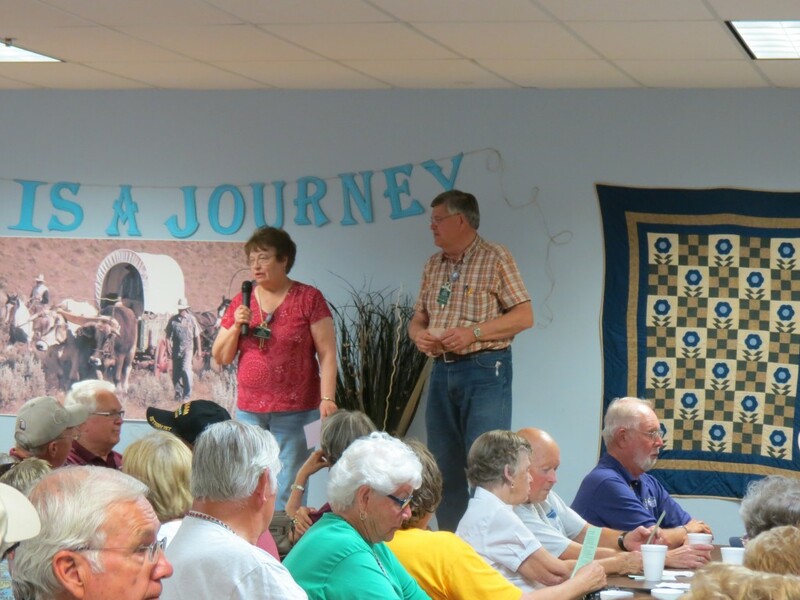 Our chapter members are “active” retirees who participate in our monthly camping trips throughout the summer, with luncheons and local activities during the winter months. We plan our camping trips for Monday thru Thursday, so we have more time for activities. Some special trips may last up to two weeks. As a group we prefer camping areas with “full hookups” (roughing it would be considered having only a 30 Amp service) but we have also done some dry camping. 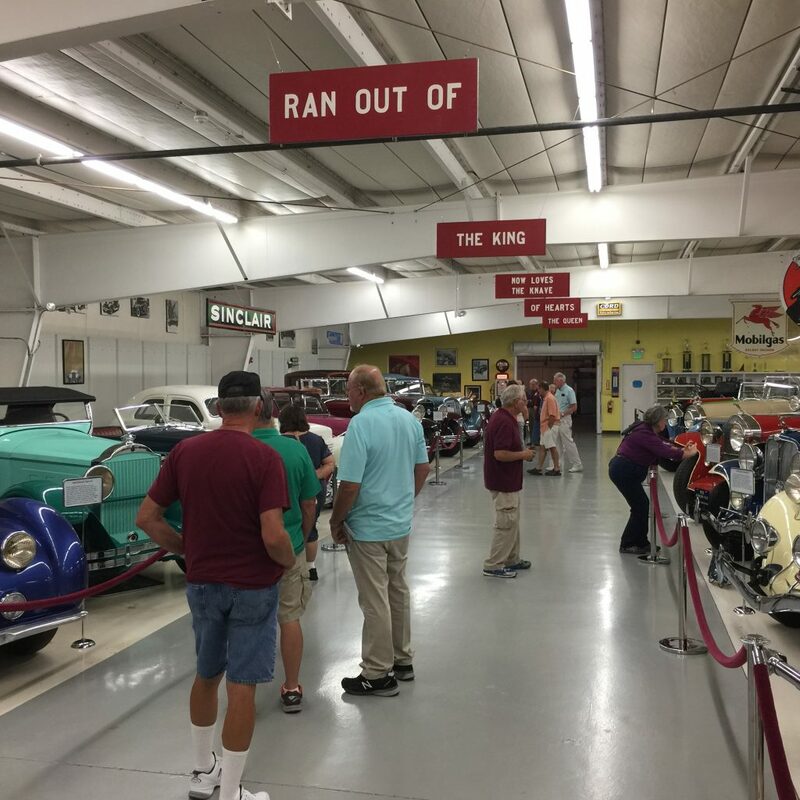 Younger family members are allowed to visit with us on our trips, but keep in mind that all planned events are structured for retirees so bring along something to keep the grandchildren entertained. To get started with us, or any of the chapters of FCRV, please fill out a membership application. Add a note to the application, that you are interested in the Colorado Eagles.